Another key aspect of our practise is our dental implants. 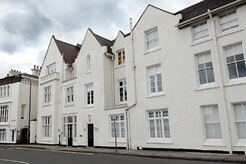 Mr Singh has completed a 4 year diploma specialising in implant dentistry at the world renowned Eastman Dental Institute at University College London. 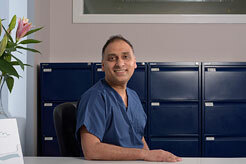 The Diploma enables Mr. Singh to extensively plan implant placement from surgery right through to restoration. 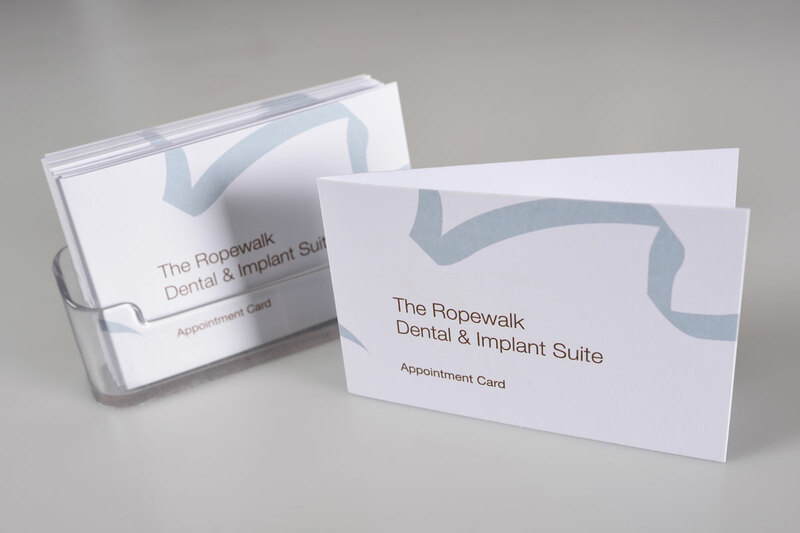 The Ropewalk welcomes new patients in this area to join the increasing number of individuals who are enjoying the benefits of receiving dental impants at our suite. All of our dental implants are performed using Nobel Biocare Implant Solutions, which is the most widely used dental implant system in the world. 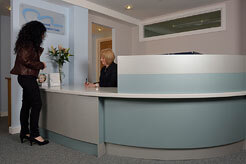 Mr Singh is also a member of The Association of Dental Implantology. 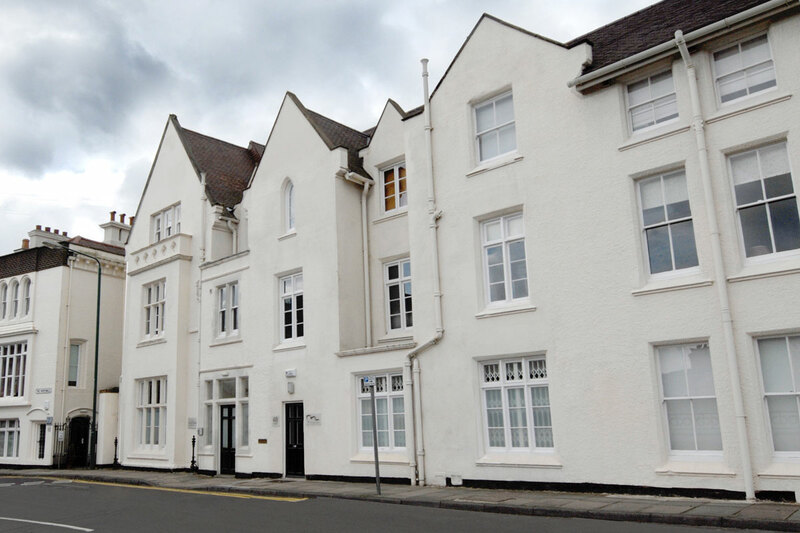 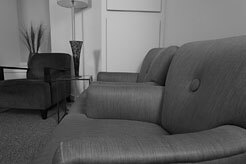 Located in the heart of Nottingham, our dental practice has established a reputation for providing care of the highest quality in luxurious, stress-free surroundings.